The Chase Youth Commission empowers youth to bring about change in our community. 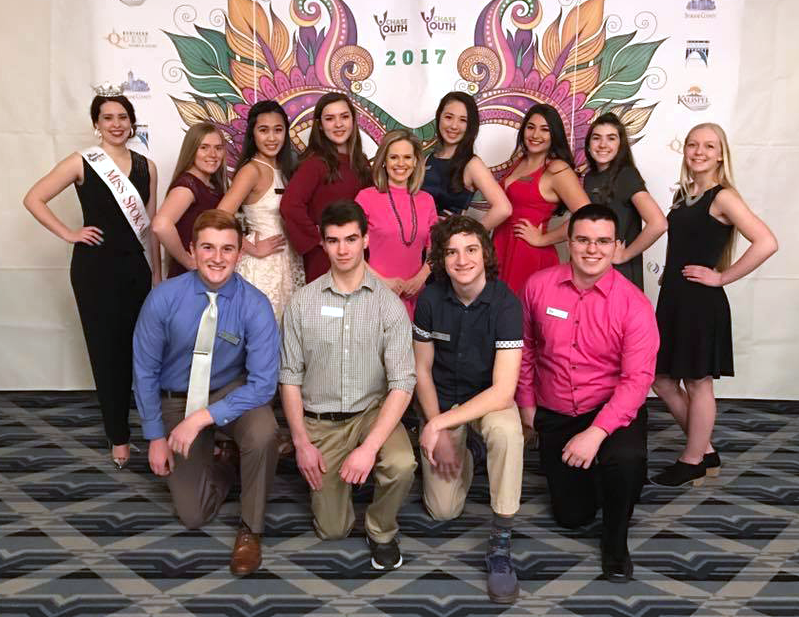 The Chase Youth Commission both advises the Spokane City Council and Board of County Commissioners on youth issues, and pursues its own agenda of programs and community activities. Over the past few decades, the Commission has developed infrastructures for both youth involvement in local government and community service, and community investment in youth. Recent projects include drop-out prevention activities, anti-bullying initiatives, the Chase Youth Awards, human trafficking awareness and prevention initiatives, the West Central Neighborhood Project, the Breakfast of Champions, and the Youth Issues Candidates Forum. What Are the Goals of the CYC? Develop new programs, initiatives and resources for youth. How is the Commission Funded? The Chase Youth Commission is funded through inter-local agreement by the taxpayers of the City of Spokane and Spokane County, and grants and private donations through its affiliated non-profit organization the Chase Youth Foundation. The Chase Youth Foundation is a 501(c)3 corporation registered as a charitable organization with the State of Washington. The Chase Youth Commission has a close relationship with the Next Generation Zone. The Next Generation Zone assists Spokane County youth ages 16 – 21 by answering questions about careers, education, tools that help youth find work, resources to prepare for a job search, information about workforce development providers, training to enhance skills, employers who are looking for prospective employees, how to keep a job and advance in a career, and aid youth in the transition into the adult workforce with employment options. You can reach the Next Generation Zone at 509.340.7800. Empowering the youth of Spokane to make changes in the community.